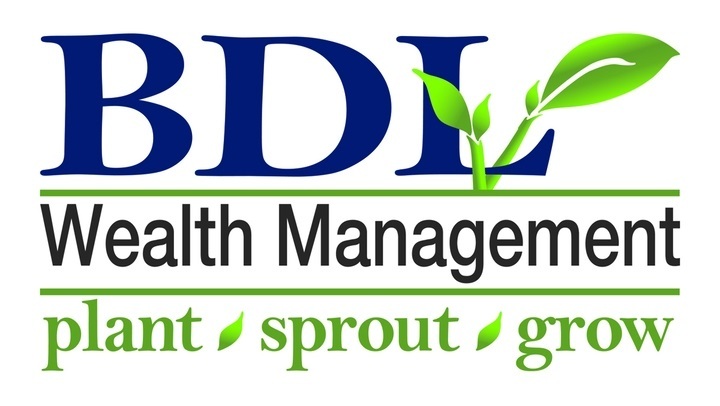 BDL Wealth Management is a comprehensive financial services firm committed to helping our clients improve their long-term financial success. 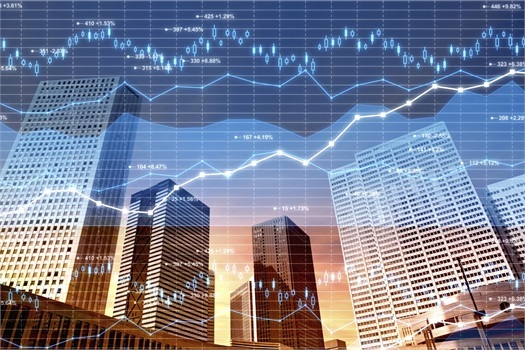 Our customized programs are designed to grow, protect, and conserve client wealth by delivering an unprecedented level of personalized service. We encourage you to explore our site and learn more about the services we provide. 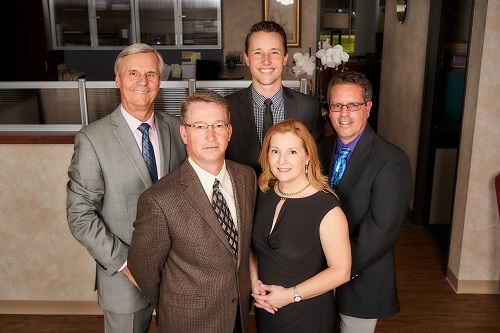 Should you have any questions or would like more information on our firm, please feel free to email us or call us at 248-643-4965. We look forward to hearing from you. Click below to fill out our new information request form and we will contact you shortly.